Remember, even if your DTI is below 45%, you need to consider your lifestyle and other living costs when deciding on a home. Are you willing to be house poor for a large mortgage, or will you be just as happy with less home and more spending money each month? The choice is up to you! Private mortgage insurance (PMI) comes into play when you have a down payment under 20%. PMI helps lenders offset the risk of you defaulting on the mortgage. Large down payments, on the other hand, will positively influence your borrowing power. Assets and reserves need to be disclosed to most lenders, and you’ll need two months or more of PITI in the bank to meet their requirements. Credit scores can influence interest rates, and if your score is below 620, you may not qualify for a home loan. Every month, check your credit scores for free on Credit.com to see where you stand. 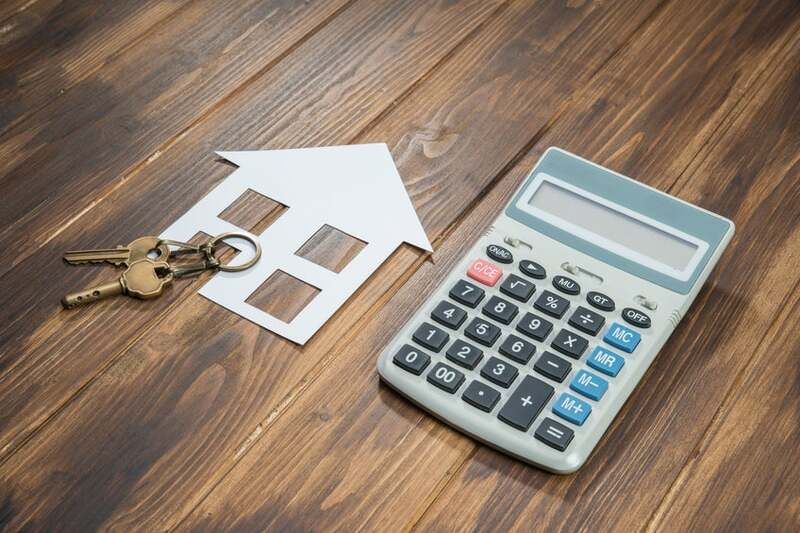 If you’re thinking of buying a home or are currently preparing to purchase one, check out some of our other mortgage tips and tricks. Great article Scott. I am glad that you shared this information with potential borrowers.